We get this question a lot: “Why do you love what you do?” There are so many answers to this question, which is why today we’ve made it a point to write a blog explaining it all. So, without further ado, here are the main reasons why we do what we do! We have the ability to work anywhere in the world. Becoming a makeup artist is hard work, but it definitely has its benefits, such as being able to live wherever you choose in the world. Having freedom is a wonderful part of our job. We’re a part of a growing, creative and exciting industry field. Our clients will always want to look their best. With our training and expertise, we often are called to work with film and television actors, sports stars, models, brides, discerning professional women, and many others. This career field allows us to keep refining our skills, continuing our education, and moving forward in a dynamic industry. Schedule a Beauty Consultation Now! We receive an “all access” pass. Working closely with celebrities on television shows, photo-shoots or movies is a lot of fun! We meet amazing people being a celebrity’s make up artist. the privilege provides access to exciting locations, experiences and one-in-a-lifetime opportunities. There is a high demand for experienced makeup artists in Austin. As Austin’s most established, free-standing eyebrow salon, we are honored to say that our success has been built on a long history of satisfied clients and great press. 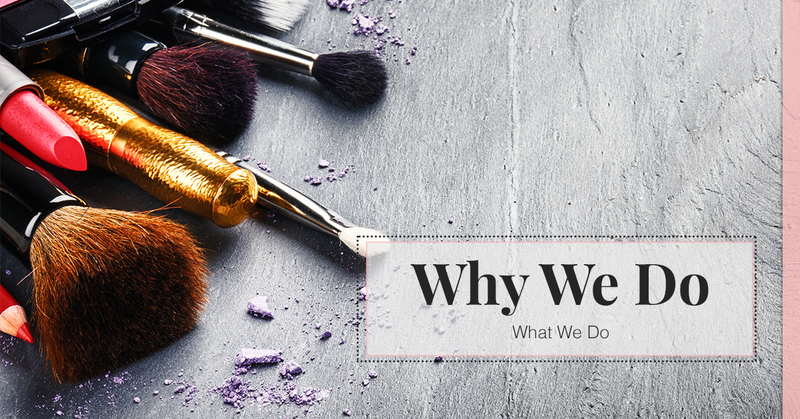 We have built our business one happy client at a time, and are grateful to share our passion for helping enhance the natural beauty of our clients, while teaching them how to maintain their beautiful eyebrows and do their makeup at home. Teaching is at the heart of why we are known as the brow authority in Austin. Every day we get to interact with Austin’s most accomplished, interesting, talented women and men. We are mindful that the trust of our clients is a gift, and it is our honor to help so many feel and look at their very best. We love being Austin’s #1 makeup artists. 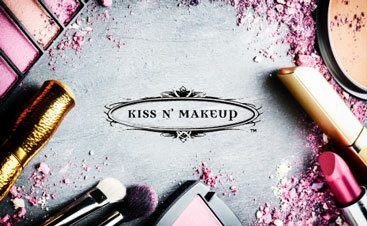 Feel free to make an appointment with our incredible team at Kiss N’ Makeup online today or call us to learn more!